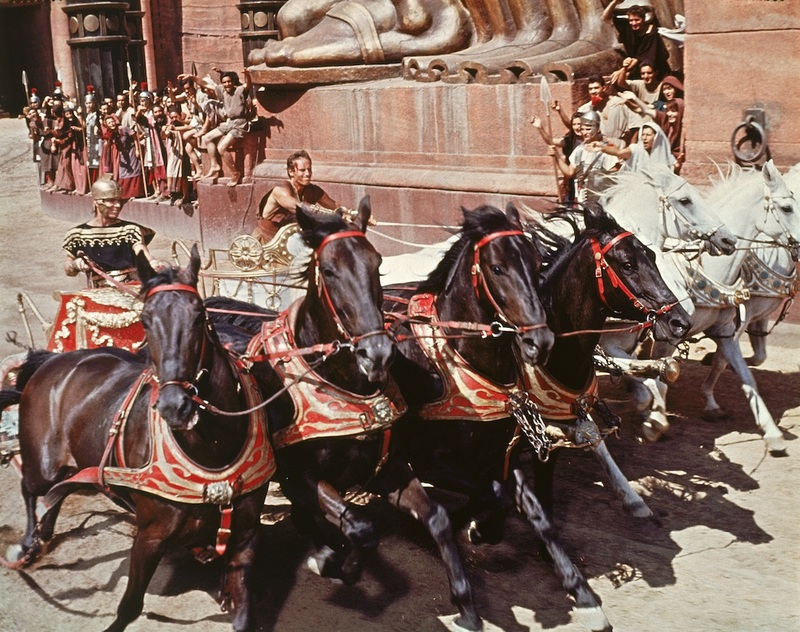 This Easter season, Fathom Events, Turner Classic Movies and Warner Bros. are bringing one of the most visually spectacular motion-picture epics of all time back to the big screen: BEN-HUR, which celebrates its 60th anniversary with this two-day-only presentation, on Sunday, April 14, and Wednesday, April 17. One of only three films to win an astonishing 11 Academy Awards™, BEN-HUR was the top-grossing film of 1959 and remains one of the all-time box-office champions, with an inflation-adjusted U.S. gross of nearly $900 million. 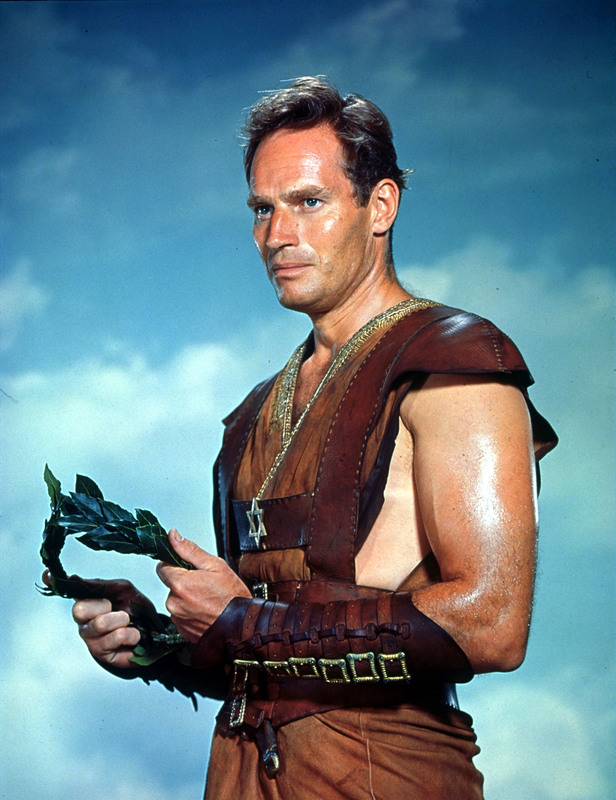 Presented in its super-wide-screen “Ultra 65” format and featuring the film’s overture and intermission (with a score by Miklós Rózsa), BEN-HUR is a stunning pre-CGI spectacle starring Charlton Heston, Stephen Boyd, Jack Hawkins, Hugh Griffith and Haya Harareet. It’s part of the TCM Big Screen Classics series, which continues throughout the year. Tickets to BEN-HUR are available now at www.FathomEvents.com or at participating theater box offices.